As Americans meet their April 17 tax return deadline, it’s a good time to note how food and agriculture fund government. After graduating from law school and marrying my wife, Christie, I moved to Mount Pleasant, Iowa, then a town of about 8,000. I rolled up my sleeves and went to work at my father-in-law’s firm. Many of our clients were farmers. I remember them coming to our office in March and April with boxes of receipts under their arms. My job: Sort through those scraps of paper to help these hard-working farm families fill out their income tax returns and get them in the mail on time to Des Moines and Washington, D.C. 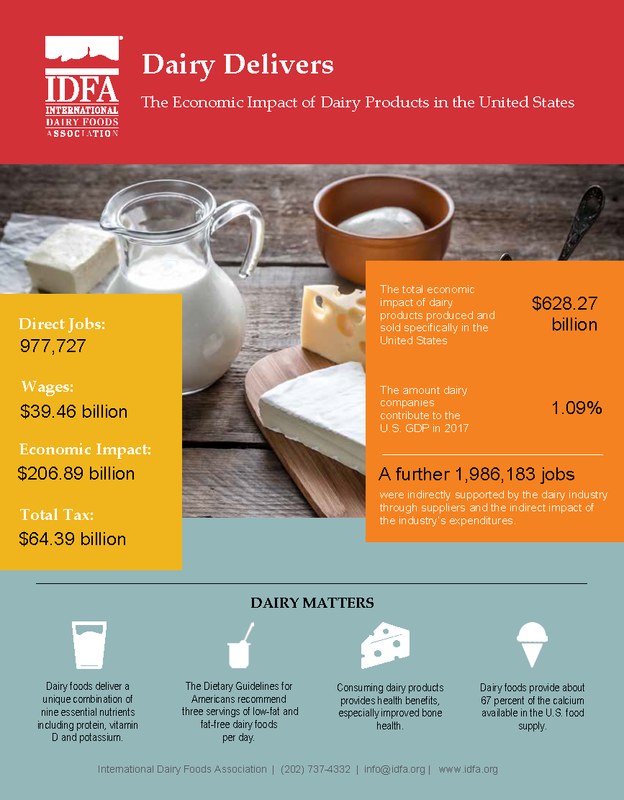 I thought of those farmers as I dug into data from “Dairy Delivers,” a publicly available economic impact tool created by the International Dairy Foods Association. 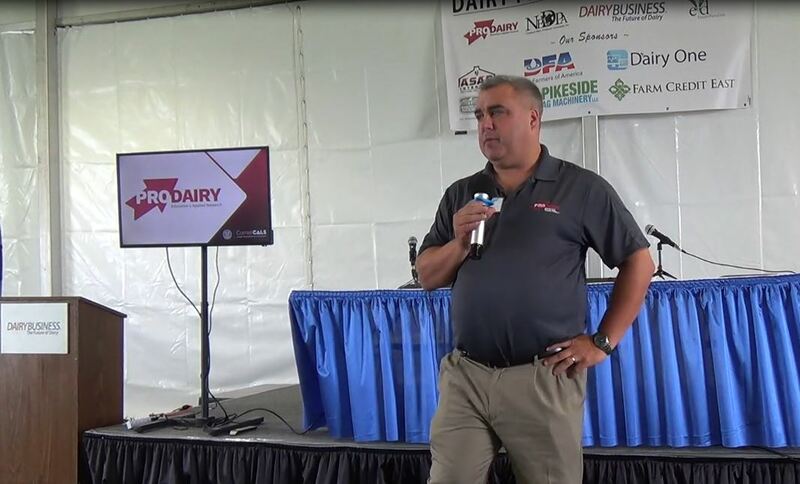 As Americans meet their April 17 deadline for filing taxes this year they can thank the U.S. dairy industry for creating $64 billion in tax revenues, according to Dairy Delivers. “Dairy Delivers” examines dairy’s economic ripple effect on other sectors of the national economy and concludes dairy is responsible for $24.9 billion in state and local business tax revenues and another $39.5 billion in federal business tax revenues. Below is one of the many one-page reports the tool can generate. Click image above to download a PDF of IDFA’s one-page U.S. economic impact report (it may take a few seconds). Go to the “Dairy Delivers” online tool to get the economic impact of dairy on each of the 48 mainland states and all 435 congressional districts. 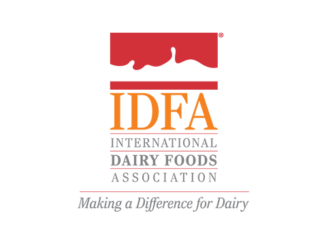 IDFA engaged John Dunham and Associates, an economic research firm, to quantify and break down the economic impact of dairy on the 48 mainland states and all 435 congressional districts. This is a tool that provides a wealth of information to everyone in the U.S. dairy industry and anyone who cares about jobs, taxes and our state and national economies. California dairy generates the most tax revenues ($11.9 billion) among the states, followed by Wisconsin ($5.9 billion). I was curious about Iowa, where I served two terms as governor. Iowa dairy contributes $327.8 million in local and state taxes and sends another $569.3 million to the Internal Revenue Service in Washington. How important are those tax revenues to Iowa and other cash-strapped state governments? Unlike the federal government, many states must balance their budget. It’s the law. 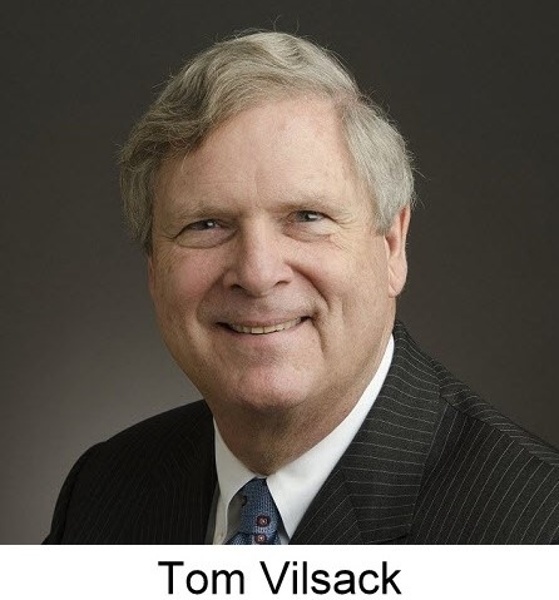 Iowa’s state government made headlines last year when the governor had to borrow $13 million from the state’s economic emergency fund. Iowans hate having to do that. It’s almost inconceivable what Iowa would have to do without the $327.8 billion created by the dairy industry. 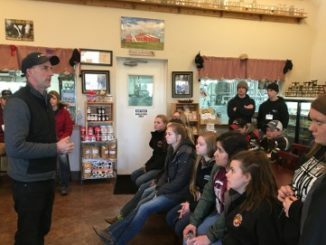 But dairy is just one part of a larger food and agriculture sector that fuels Iowa and the U.S. economy. 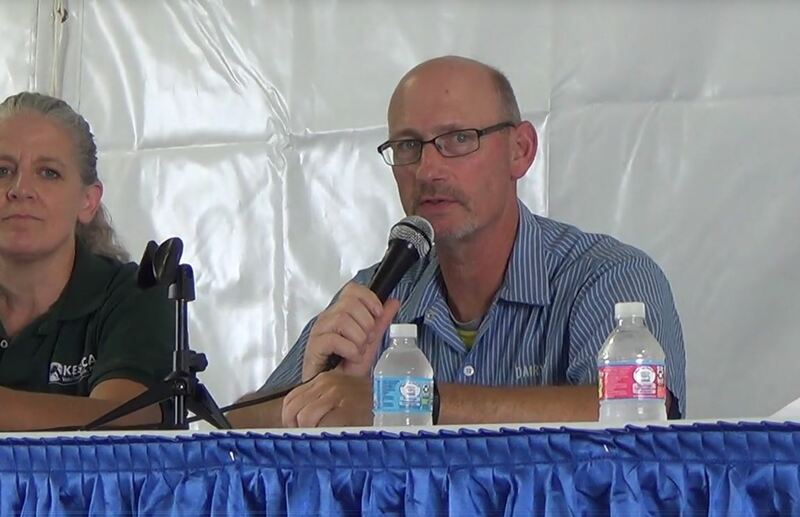 An economic impact study also done by John Dunham and Associates found that more than one-fifth (20.4 percent) of the nation’s economy is linked, either directly or indirectly, to the food and agriculture sectors and that more than one-fourth of all American jobs (28 percent) are similarly connected. The findings are available at FeedingTheEconomy.com. Source for chart above: FeedingTheEconomy.com. 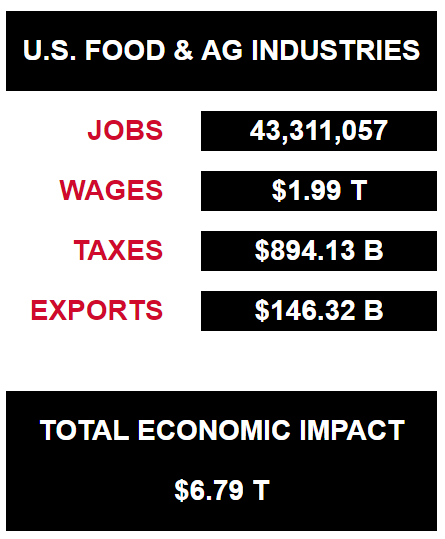 This fresh economic impact data shows how dependent America is on food and agriculture industries. We deserve more attention than we are getting from policymakers. One timely focus of policymakers should be protecting and pursuing free-trade agreements that create a level playing field for agriculture exports, including dairy. About 95 percent of the world’s population lives outside the United States, and much of it needs to import U.S. agriculture products. 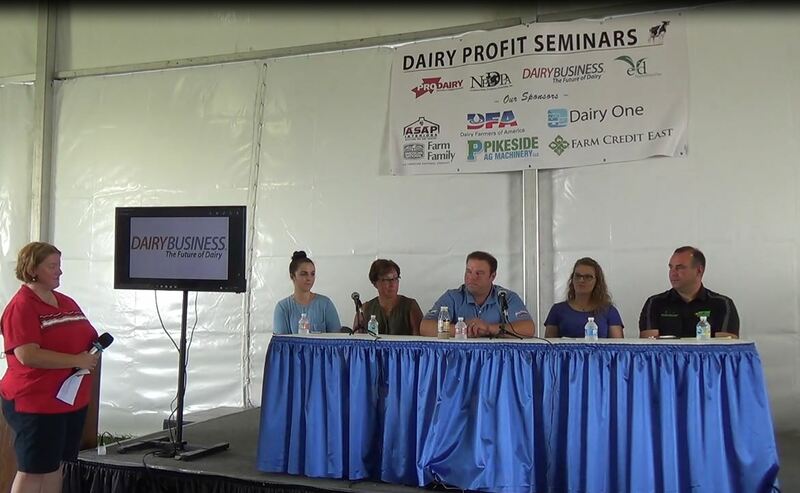 The U.S. dairy industry saw this coming decades ago and began investing in export strategies. Consequently, U.S. dairy exports have increased 604 percent since 1995, to $5.5 billion last year. Global demand is projected to continue to rise. Nearly 1 out of 7 gallons of U.S. milk is turned into dairy products and ingredients shipped overseas. Through a U.S. Dairy Export Council initiative called The Next 5%, we aim to increase exports’ share to one out of 5 gallons of U.S. milk produced. More exports will increase dairy’s economic footprint, creating more jobs and more tax revenue here in the United States. Sources for chart above: U.S. Department of Agriculture, U.S. Dairy Export Council. Dairy is a tax-generating jobs machine, and it’s just one sector among many in agriculture. Tax time is a good time for policymakers to remember just how much they need us to pay the bills. Protecting and enhancing exports will ensure our state and federal governments get a big tax return from dairy for years to come.